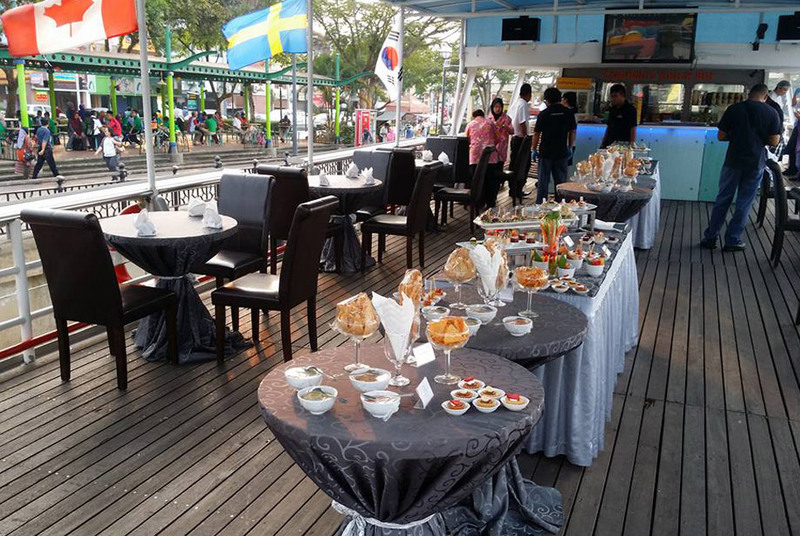 Up on board the Sky Deck of the MV Equatorial enjoy the panoramic spectacular view of the Kuching skyline and its charming and historic surroundings. Be ready to see Kuching as you have never seen her before, away from the hustle and bustle of the city yet still within her. The Sky Deck can comfortably seat a group of 70.